Famous ukulele players offer beautiful performances, entertaining and inspiring others along the way. These musicians play a variety of different genres and many are multi-faceted performers who play several different instruments. 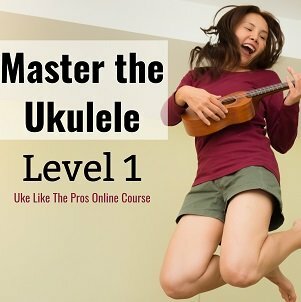 Enjoy this quick peek into the lives and careers of some of the most famous modern artists that the ukulele world has to offer. Born in New Jersey on March 31, 1980, Kate Micucci is an American comedian, actress, voice actress, artist, and singer-songwriter. 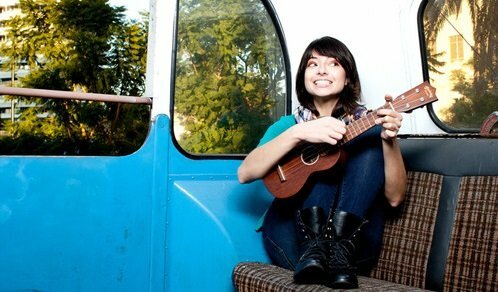 Award-winning ukulele player Sophie Madeleine is from Brighton, England. 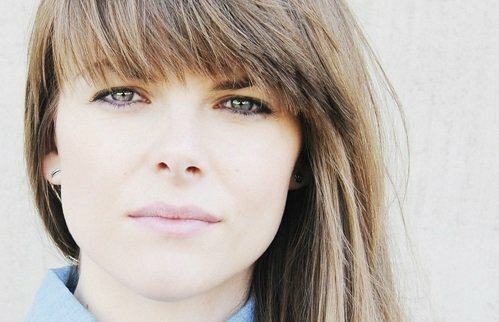 A graduate of Bath Spa University, she holds a BA in Commercial Music and boasts a master’s degree in (you guessed it!) songwriting. 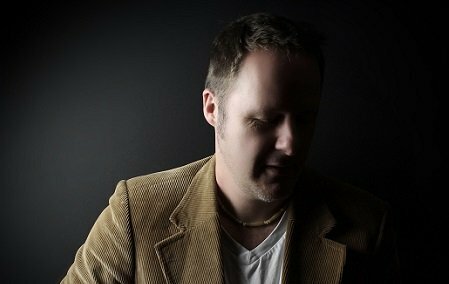 If you’re a fan of indie rock, then you’ve probably come across music written and/or performed by James Hill. 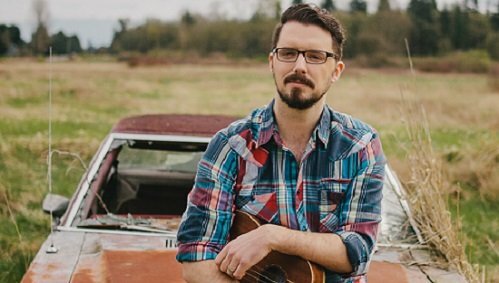 Born in Canada in 1980, Hill began playing ukulele as a child and participated in the Langley Ukulele Ensemble for more than ten years. 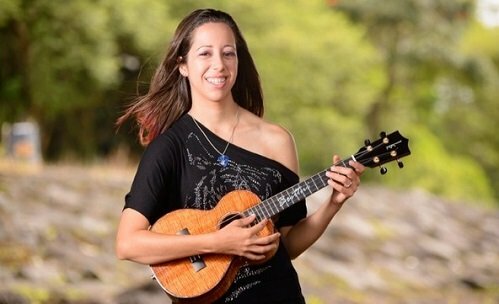 A native of Hilo, Hawaii, Brittni Paiva learned to play the ukulele at age 11, after she had already been playing classical piano for seven long years. 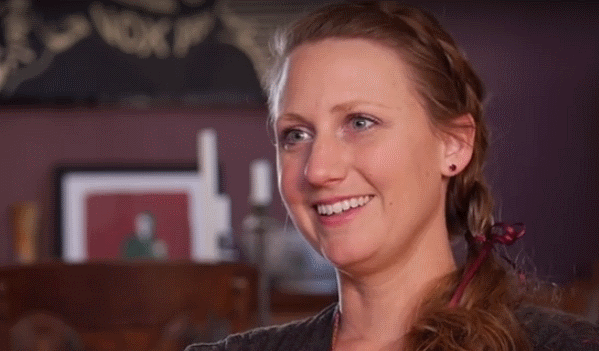 She says that it was “love at first touch” and since then, she’s never looked back. 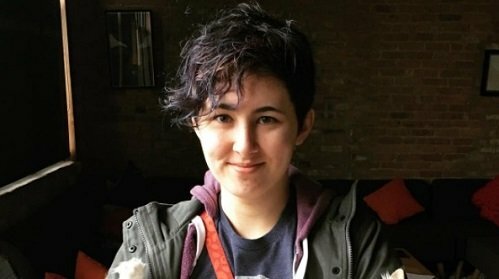 Like some other famous ukulele players, American musician Molly Lewis rose to fame on the internet, playing original comedic songs as well as covers of popular tunes. 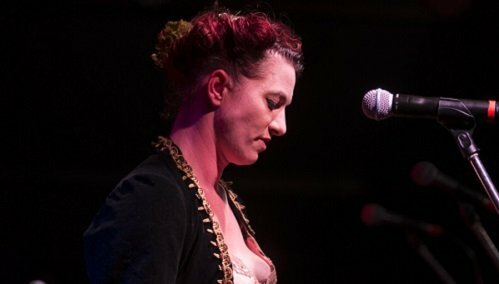 A native of New York City, Amanda Palmer was born April 30 or 1976. You might recognize her as part of four different acts she’s played with in the past: The Dresden Dolls, 8in8, Evelyn Evelyn, and Amanda Palmer and the Grand Theft Orchestra. 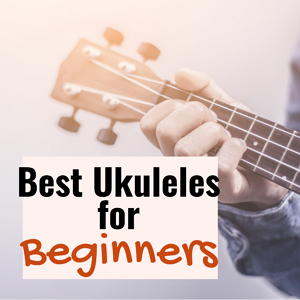 Palmer hasn’t always been a ukulele player; in fact, she started playing as a fun addition to another stage act but enjoyed it so much that she began adding ukulele to many of her songs. She has received numerous awards including a 2006 listing in Blender magazine’s hottest women of rock. 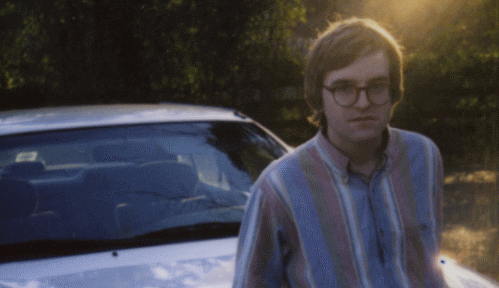 Born in Jackson Mississippi, Dent May started his musical career while attending Jackson Prep before moving on to NYU Film School and Ole Miss, where he focused on Southern Studies and English while taking inspiration from the music of Lee Hazlewood and Serge Gainsbourg. The Wellington International Orchestra hails from New Zealand, where they gained popularity before becoming a worldwide sensation. Fantastic music, creative costuming, and captivating humor are all part of the show; sold-out audiences love to sing along while putting their troubles behind them. 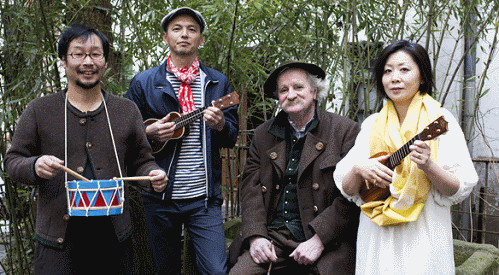 Described as “two Japanese stranded in Munich, Germany,” Coconami includes Mitsuyoshi Miyajimi and Nami Kashiwagi. Born on December 15, 1985, Zee Avi is a Malaysian guitarist, visual artist, singer-songwriter, and famous ukulele player. American singer and songwriter Ingrid Michaelson was born December 8, 1979, on Staten Island, New York. She released her first album Slow the Rain in 2005, and since then, she’s released six additional albums. Born in London on April 13, 1982, Nellie McKay is a singer-songwriter and actress. 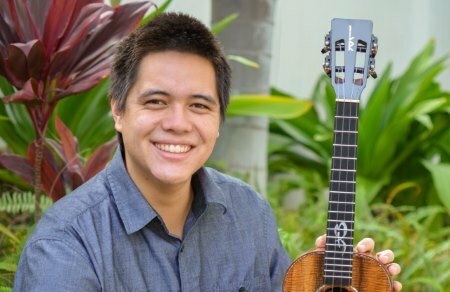 A former standup comedian, this famous ukulele player has released a number of critically acclaimed albums. Singer-songwriter Victoria Vox was born in Sturgeon Bay, Wisconsin, in 1978. She learned to play the guitar at age 17, and went on to enter Boston’s Berklee College of Music. Mika Kane was born and raised on the island of Maui. 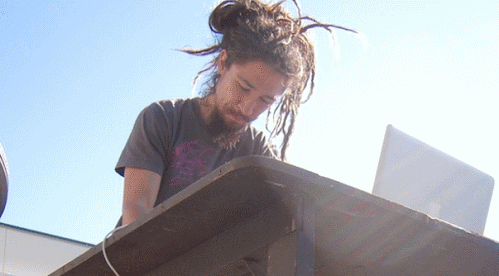 He picked up his first ‘ukulele at the age of thirteen and hasn’t stopped playing since then. 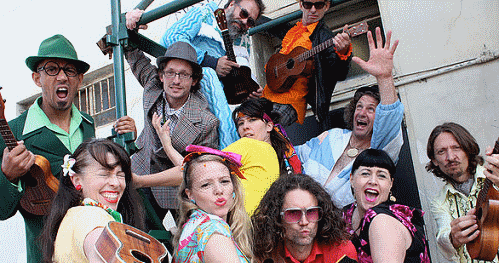 Paul Mansell is an author, performer and ukulele teacher based in England. His debut album ‘Me, My Ukulele & I’ on KM Records is a mix of classical and contemporary pieces all played on the solo ukulele.